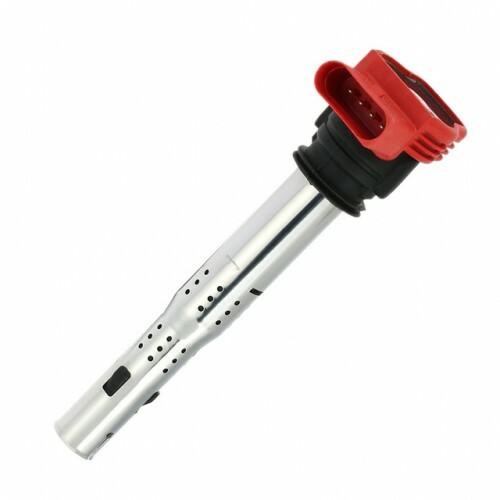 Perfect for COP applications, this Distributor-less Ignition System Coil (EDIS) is a great way to add waste-spark ignition. Internals made by Bosch offer reliable and affordable race and OEM proven technology. Integrated ignition driver means install is compact and easy. This is the best way to eliminate the outdated technology of your gear driven distributor engines. Having total, accurate control of ignition timing is the most important aspect of tuning; proper timing offers the greatest power gains and reliability your engine can produce.